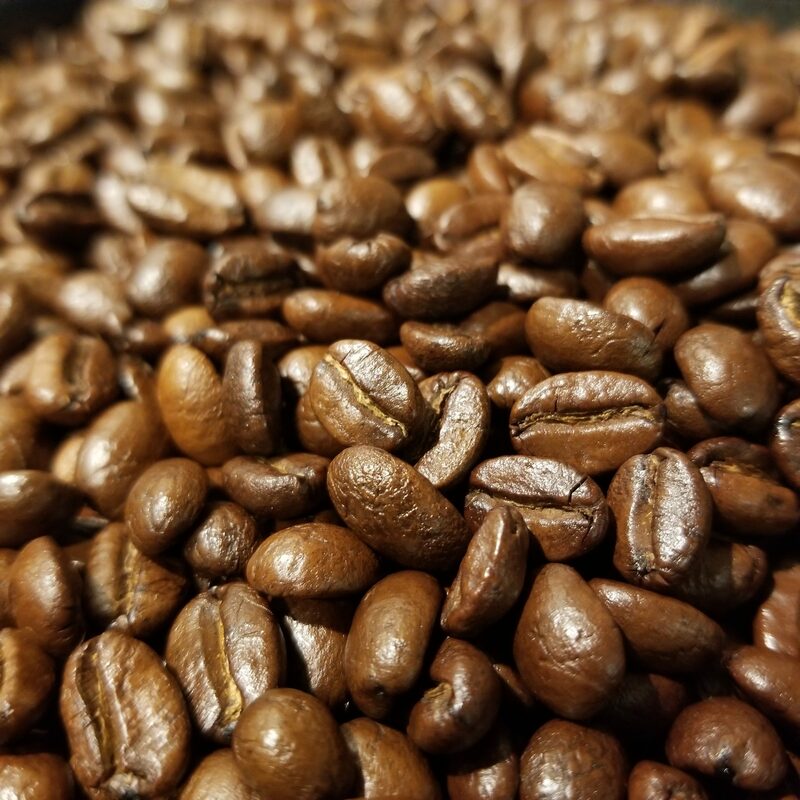 Click on the Coffee Beans to get started with your order. If you have any questions about your order, please call Joseph at 773-248-0999. Thank you! Shipping charges for 1 to 4 pounds is $10. When you order, 1 pound = 1 quantity and so on! Check your cart before you re-order just in case you started an order, navigated away and didn’t finish it!